The Mortal Kombat 11 community event we were all hyped up about finally took place. Boy was it a sight for sore eyes. We had a look into the characters, their customization, movesets, new gameplay mechanics, and a sneak peek to the story itself. Let’s talk about the gameplay. 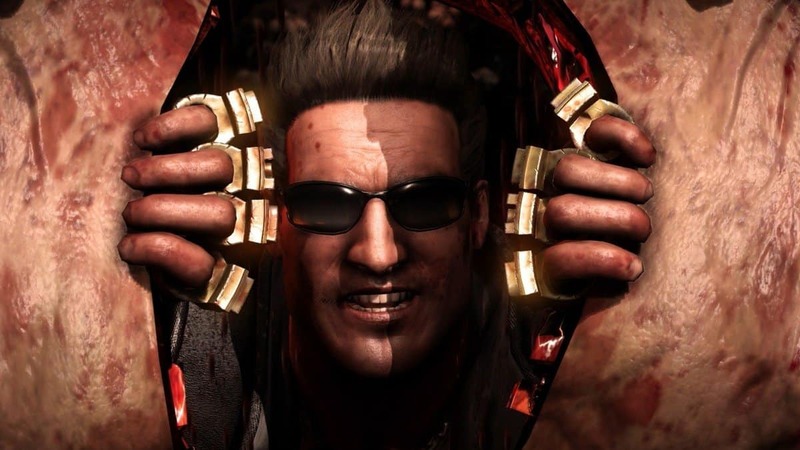 First off, I’d like to just appreciate that Mortal Kombat 11 has indeed managed to yet again surpass MKX. It’s progressed in a multitude of fields, including graphics and mechanics. More emphasis on the latter since X already did look amazing as well. The gameplay still maintains the classic 2D plain style of fighting that the franchise re-established in Mortal Kombat 9. We’ve also got a few modifications to how x-rays function as well as the super meter. I really adore what they’ve done with the super meter honestly. Instead of being three bars that were used for enhanced moves and X-rays, there are now 4 bars. With none of them being connected to x-rays. Two bars are filled for offensive enhanced moves. Such as Scorpion’s kunai spear or Sub-Zero’s AMAZING new ice bullet attack. The other two are used for defensive special maneuvers. Such as raising an elemental barrier or teleporting out of harm’s way. The x-rays on the other hand, have been replaced by a new mechanic called fatal blows. Which…aren’t exactly fatal but cool nonetheless. Now they do have the same basic principle as both X-rays from Mortal Kombat and Super moves from Injustice. Two key features, however, separate fatal blows from the other two. They can only be used when the fighter’s health is below 30%. Being intended for use as sort of a comeback mechanic or even a fight ender. They can only be used once per match. That includes the transition between rounds themselves. Emphasizing on how vital the Fatal moves really are. Since you could either use it to secure that first-round victory or to end the match. Interesting to note during the second point. 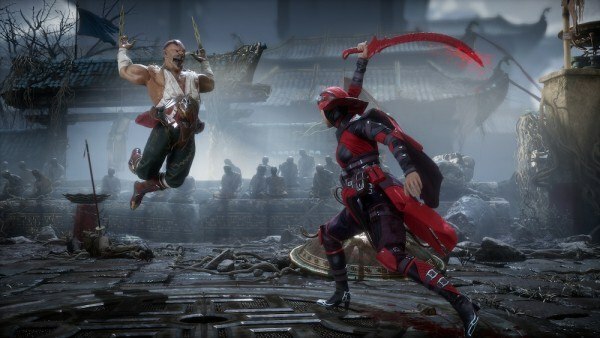 There were two showcases of the fatal moves during the Mortal Kombat 11 gameplay demo. One was by two professional players, where it was stated that a Fatal move can only be used once in the match. Another was by ya boy Ed Boon himself. Where he showed that Fatal moves COULD recharge as well. I’m hoping the latter isn’t true since the ability to use it once per match adds much more to its value. Especially due to how easily it could be blocked, dodged or landed in a combo. 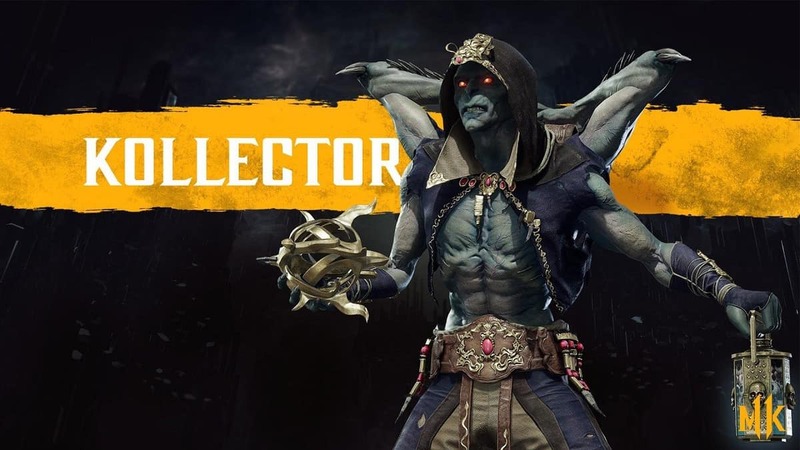 Another nice little mechanic that the Mortal Kombat 11 gameplay demo showed was a hop mechanic. Not being one of those full height jumps you may remember from previous games. Instead, these are small, controlled hops. Ones that can be used to completely avoid low attacks like leg sweeps. Since even if you do block them, you absorb a bit of damage. The quick hop adds a nice parallel to the ducking under attacks that’s been present before. The perfect block mechanic was also new. It’s pretty resemblant to a mechanic in Smash Ultimate, which involves hitting the block button at JUST the right moment. Which gives you a break in the enemies attack and allows for an immediate counter-attack. Can’t wait to get your hands on the game? Here’s how you can gain access to the Mortal Kombat 11 beta.